Sabrine Tribié is a litigation associate in the New York office of Hughes Hubbard & Reed LLP. She has experience in complex commercial litigation, antitrust and competition litigation, and white collar and regulatory defense. 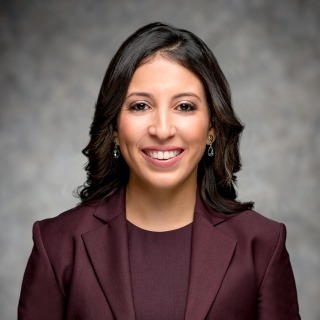 Prior to joining Hughes Hubbard, Sabrine worked as a Legal Assistant, a Summer Law Clerk through the Sponsors for Educational Opportunity (SEO) program, and a Judicial Intern for the Honorable Kenneth M. Karas in the U.S. District Court for the Southern District of New York. She was also an active member of the Innocence Project and Child Advocacy clinics at the University of Virginia School of Law.